Those dumbass Chinese’s don’t know that cotton needs sun, light, water and air, all off which are in abundance in the USA and on the light side of the moon, which we, the United States of America, also own. The Chinese’s, who bought the Dark Side of the Moon from the notorious dumbass limey rock band Pink Floyd (not one member of the band is Pink or has the name Floyd !! 😡), are obviously feeling pissed and so are looking to get hold of some American Light Moon with sun, light, air and water…. all on our side of the moon. 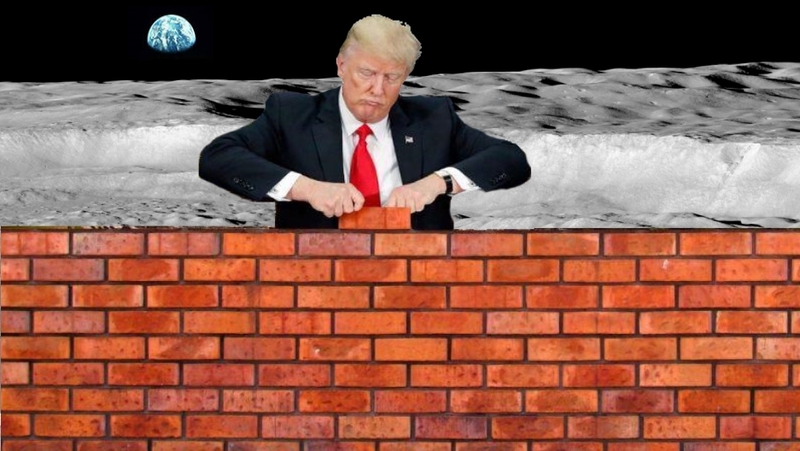 Trumps gonna build a Moon Wall!! And the Chinese’s are gonna pay for it!! They ain’t getting our Light Moon! It’s ours godammit, and Boss Hogg Jnr says Don will make sure them sneaky little Chinese’s or Mexicans don’t get non! Apparently…”The Cotton experiment — which began hours after touchdown inside the dark side’s 115-mile-wide crater — aimed to assess how plants and animals grow and develop in the alien lunar environment.” ( 😂 kew, kew kew kew) Dumbasses!! But the canister apparently does not have a battery-powered heater, (😂 kew, kew kew kew) so the onset of the lunar night over the weekend spelled doom for the cotton sprouts. The dead plants will rot after day breaks over the crater later this month (😂 kew, kew kew kew). 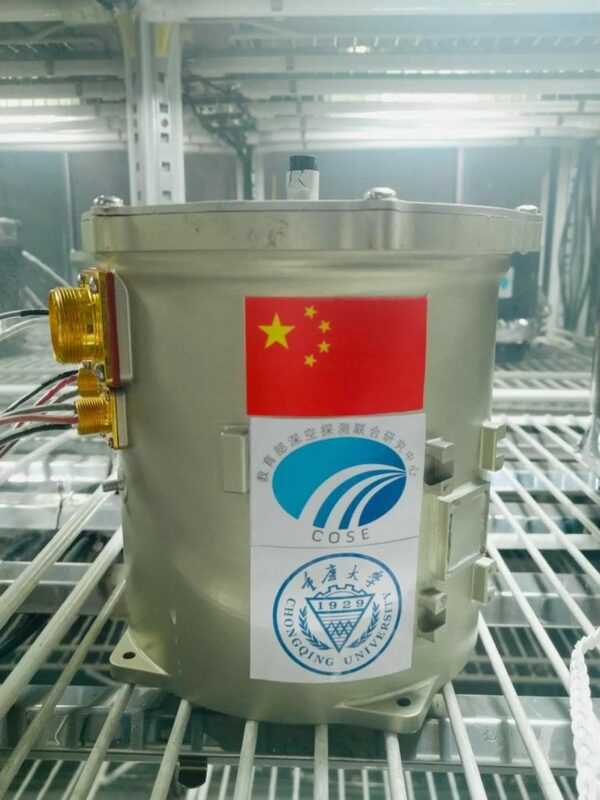 But the canister is an enclosed system, so the decaying material will not leak onto the lunar surface,” Chinese space officials said. Dumb Asses!! 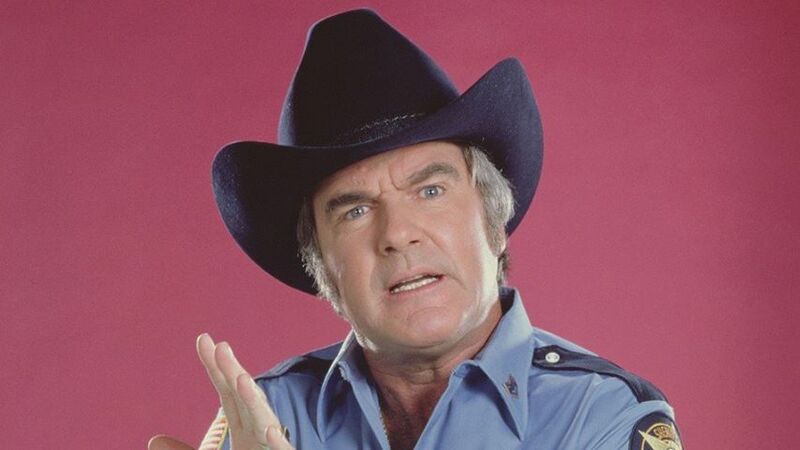 Rosco P Coltrane signing off just before I go and wet myself!! ← Trump reclassifies high-level nuclear waste to encourage NEW superheroes in the USA!